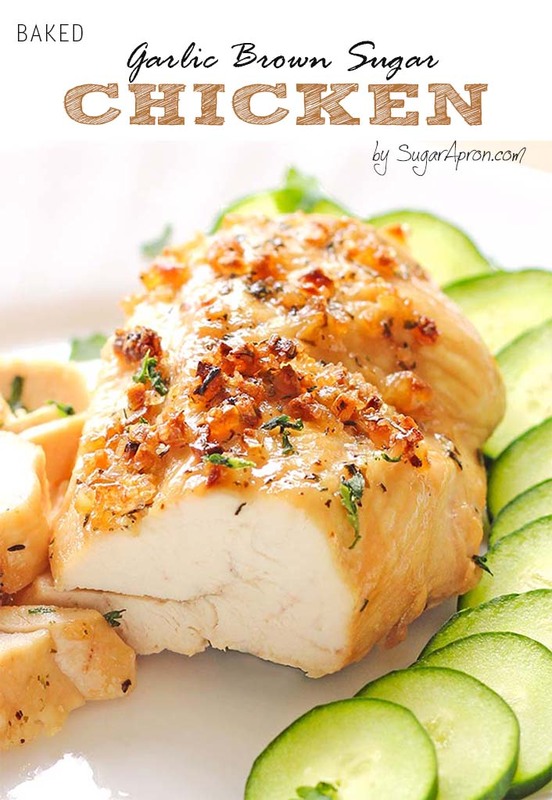 If you love the sweet salty tastes, then this baked garlic brown sugar chicken recipe is for you! Do you stir-fry at home? 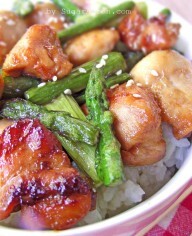 You definitely should, because stir-fry is a great way to incorporate more vegetables in your meal, plus this simple chicken stir-fry recipe takes a very small amount of time to prep and result of this method and recipe is an incredibly aromatic, tender chicken that tastes of soy and garlic, and bright, fresh asparagus that haven’t lost their snap.